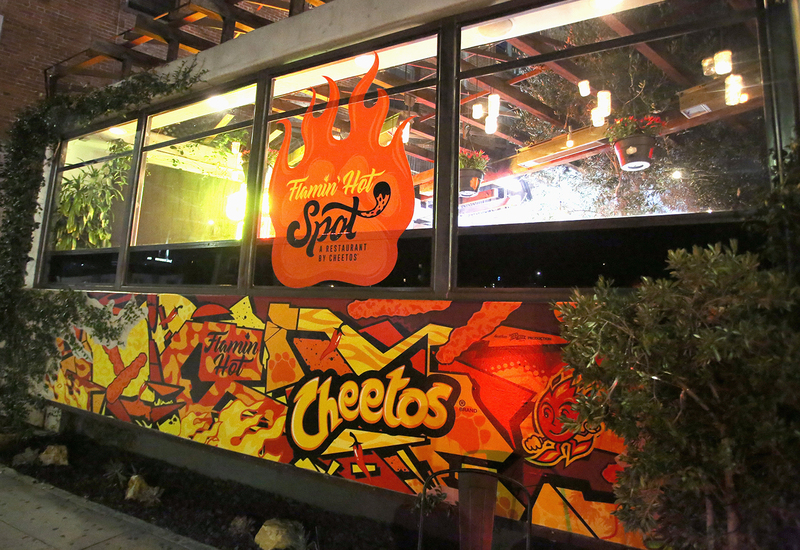 Cheetos’ Restaurant Returns as the Flamin' Hot Spot in L.A.
Cheetos’ Restaurant Returns as the Flamin’ Hot Spot in L.A. 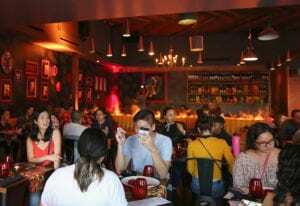 Menu items included Five-Alarm Cheetos Steak, the XXTRA Flamin’ Hot Rice Bowl and Chester Cheetos Churros. Cheetos has found its niche in culinary experiences. 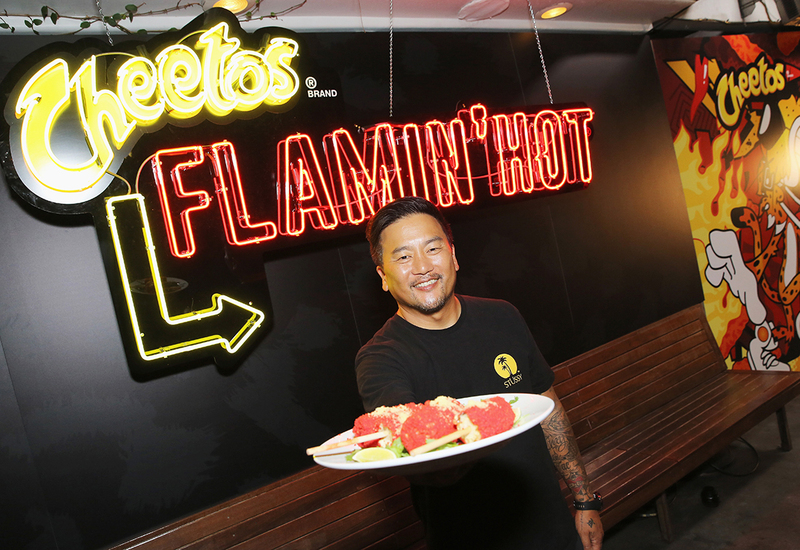 Building upon the success of its pop-up restaurant last year in New York City, the brand opened a Cheetos-inspired restaurant in Los Angeles, Sept. 18-20, in partnership with Chef Roy Choi, designing the space and menu around a Cheetos flavor that’s particularly popular in the L.A. market: Flamin’ Hot. 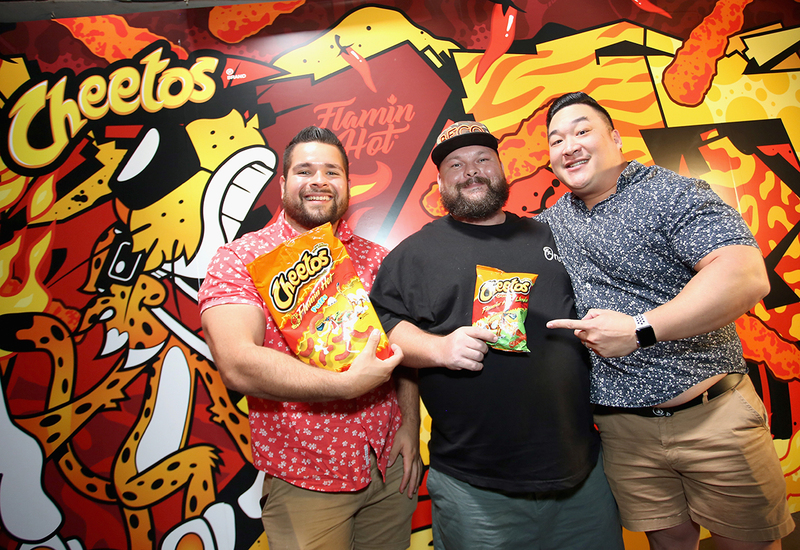 Working with professional chefs, Cheetos, which wants consumers to see it as a versatile brand and not just a snack food, again offered diners a menu of options developed by Chef Choi, like the Five-Alarm Cheetos Steak, the XXTRA Flamin’ Hot Rice Bowl and Chester Cheetos Churros. The demand was certainly there. This year the reservations, made possible through OpenTable, sold out in less than one hour—twice as fast as last year’s pop-up—with a wait list of 9,500 people. 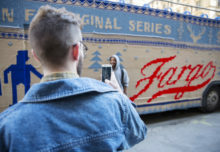 All in, the brand served approximately 1,000 people over the course of the pop-up’s run, which was three times as many as the brand’s New York City pop-up. 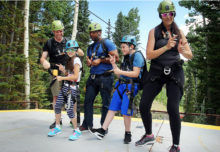 Another important goal of the activation was increasing reach. For consumers who couldn’t attend the experience in person, all recipes were available for download at CheetosFlaminHotSpot.com. And through a partnership with AmazonFresh and Walmart Grocery Delivery, online shoppers could have ingredients for select dishes delivered to their door. 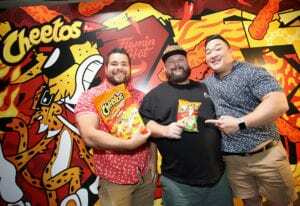 The brand also added a surprise and delight experience to some lucky L.A. Walmart shoppers who were gifted a Flamin’ Hot Cheetos gift box with Cheetos product and ingredients. 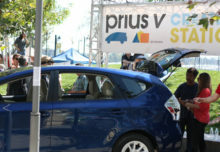 “We wanted to figure out how people could still engage with this program across the country even if they weren’t able to get to L.A.,” says Ray. The food, of course, was the main event. But the décor played an important role in the experience, as it did in year one. The technological highlight was an augmented reality graffiti wall featuring Chester the Cheetah brought to life through the Cheetos app. 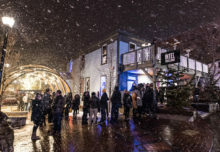 The space also featured a wall that simulated real flames consumers could interact with as well as signage featuring Chester the Cheetah and Flamin’ Hot throughout the indoor area and outdoor patio. Agencies: The Marketing Arm, Dallas.